0 For the director of music. To [the tune of] “A Dove on Distant Oaks.” Of David. A When the Philistines had seized him in Gath. 1 Be merciful to me, O God, for men hotly pursue me; all day long they press their attack. 2 My slanderers pursue me all day long; many are attacking me in their pride. 3 When I am afraid, I will trust in you. 4 In God, whose word I praise, in God I trust; I will not be afraid. What can mortal man do to me? 5 All day long they twist my words; they are always plotting to harm me. 6 They conspire, they lurk, they watch my steps, eager to take my life. 7 On no account let them escape; in your anger, O God, bring down the nations. 8 Record my lament; list my tears on your scroll — are they not in your record? 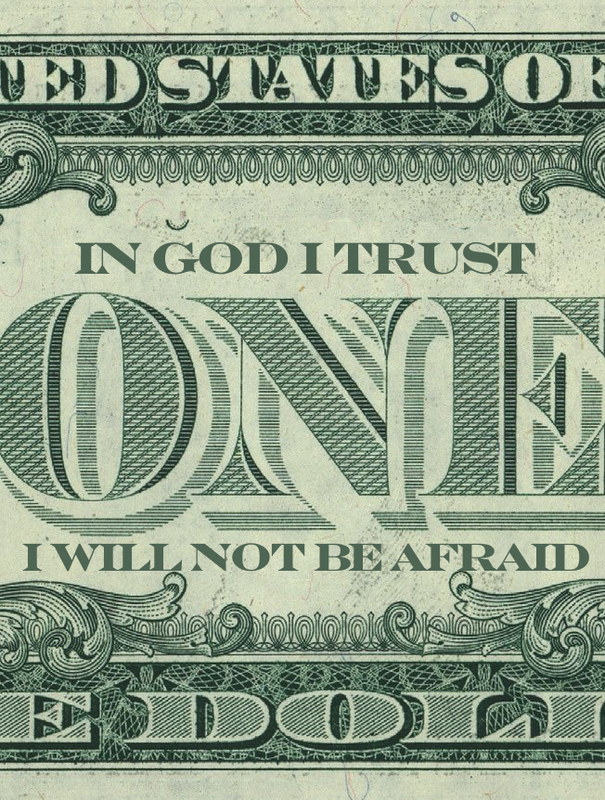 11 in God I trust; I will not be afraid. What can man do to me? 12 I am under vows to you, O God; I will present my thank offerings to you. When we worship God together, we come as individuals (I) and as a part of a group (we). From God’s perspective, the word “you” is both singular and plural. That means that our identities as individuals and as the church are inseparable. We are connected to the church universal through our connection with the local church. The Your Church covenant is our declaration to God and to others that Your Church is our connection to the church. 1) What have you cried out to God about recently? 2) How have you fulfilled your vow to God?